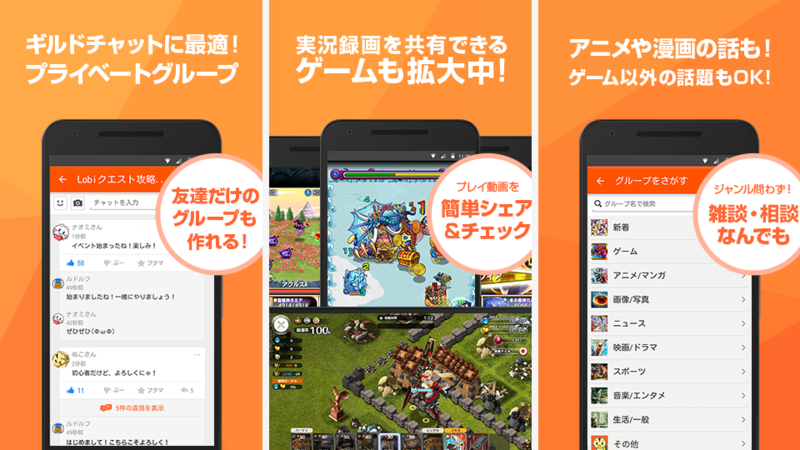 Lobi is one of Japan’s largest smartphone gamers’ SNS specializing in smartphone games. 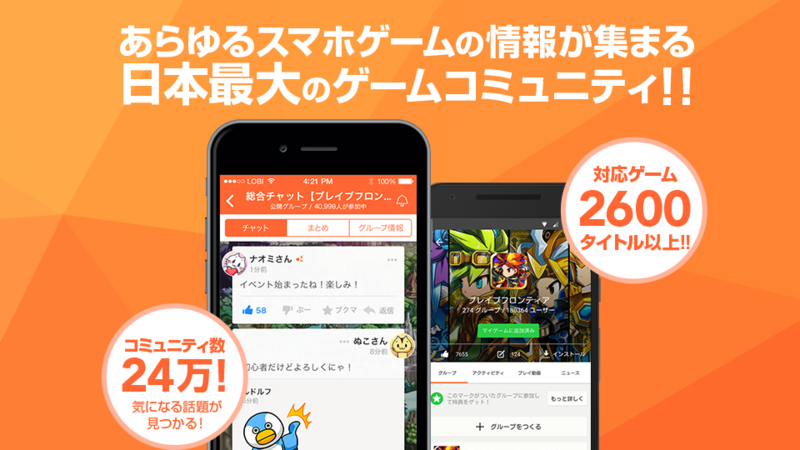 It allows users to look for friends playing the same game, share strategy information and show off rare items as they find new friends through gaming. The feature of the service is that it is connected to a variety of games by providing functions that draw out the appeal of each game in the form of an SDK and an API. 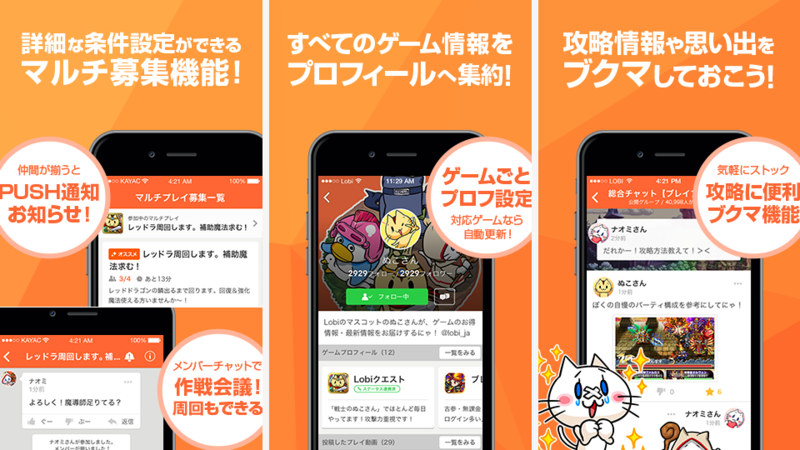 For example, it provides the function of recording video of the game to Monster Strike (mixi, Inc.) using the Lobi REC SDK. 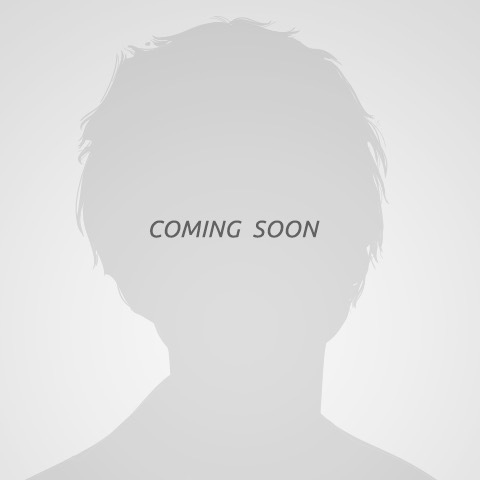 The function enables users to provide commentary as they play the game and share the video on a variety of SNS. We provide unprecedented ways to play games and continue to create services that are loved by players and developers alike.